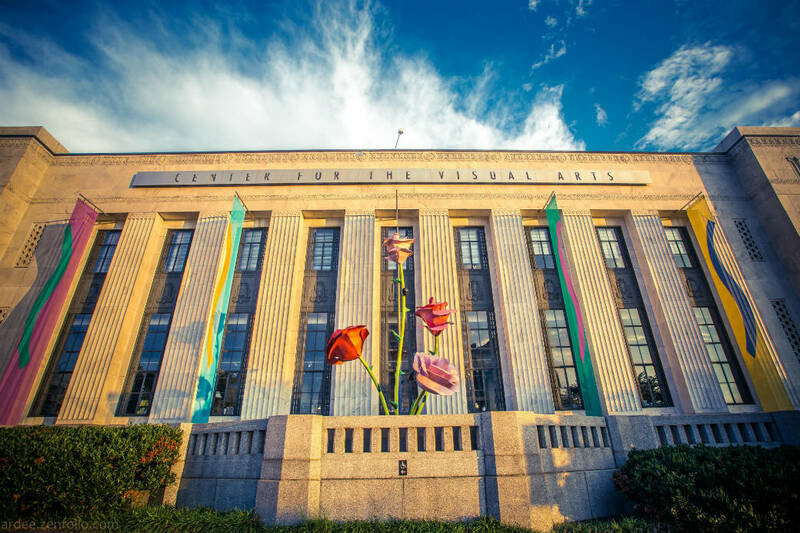 For many, the appearance of Nashville in a list of major American cities is a surprise. 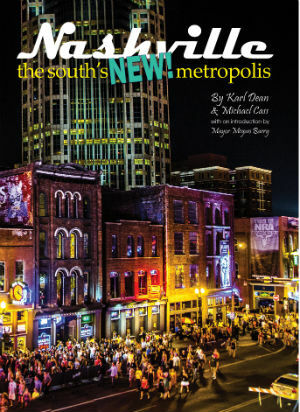 Not to Mayor Karl Dean or to his long-time associate, journalist Michael Cass. Both anticipated its worldwide recognition as one of our leading urban centers. In these pages, they have documented the manifold developments that have transformed this burgeoning region into an economic and cultural powerhouse. Transformation can, indeed, take place in an old river city. 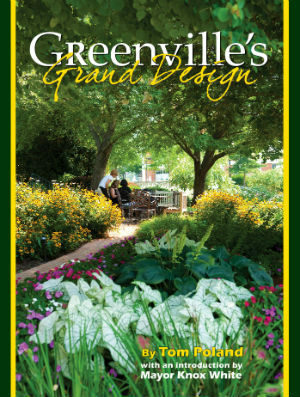 Greenville’s Grand Design, guides you through the events that made Greenville, South Carolina the city it is today. An abundance of full-color images, document the change and revitaliztion, providing evidence that no detail was left to chance when transforming this former mill town into a destination location for businesses, tourists, and families looking for the perfect place to land. 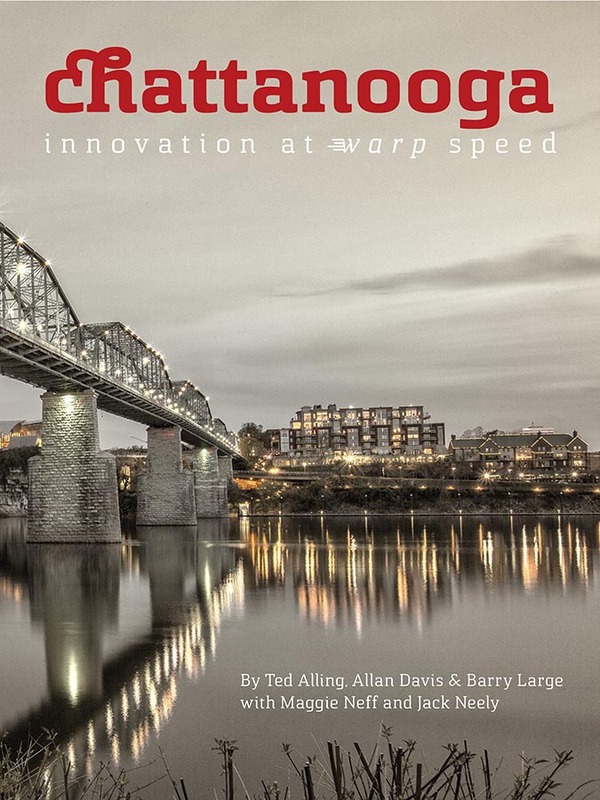 Today, boosted by its implementation of the country’s first gigabit-speed Internet, Chattanooga is transforming into a technology and innovation hub attracting creative talent and startups from all over the world.